Kim Harrison is a New York Times -bestselling phenomenon, in the superstar pantheon along with Laurel K. Hamilton and Charlaine Harris of Sookie Stackhouse fame. Return to “the Hollows” in White Witch, Black Curse, as tough-as-nails bounty hunter witch Rachel Morgan seeks vengeance for the death of her lover among the creatures of the night. 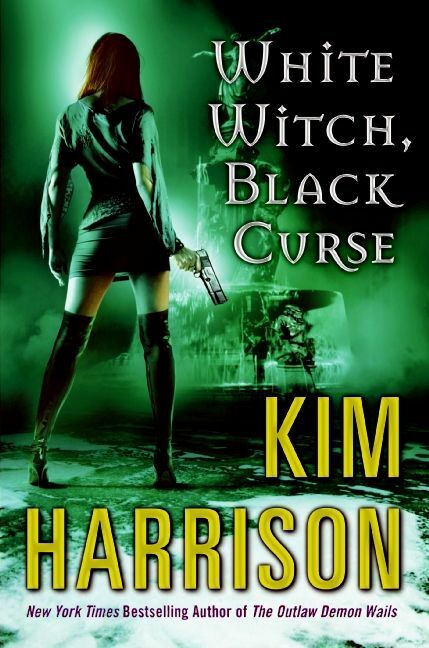 Indeed, Charlaine Harris herself has nothing but praise for Harrison’s peerless protagonist, promising, “You’re going to love this bounty hunter!” White Witch, Black Curse is contemporary dark fantasy at its electrifying best.